Newcomer Funeral Homes offer families an unusual combination of high-quality and low price. Funeral directors at heart are caregivers, and most funeral homes provide high-quality service. But providing that service at a low price is difficult. At Newcomer we have been doing that for almost 20 years. Our price is hundreds, often thousands of dollars less than other area funeral homes. And the quality of our service is so high that almost 98% of the families we serve would recommend us to other family members and friends. The prices below are based on the General Price List for Newcomer Funeral Home Northwest Chapel. However, funeral homes sometimes have special pricing packages available, and you should ask if those are available. 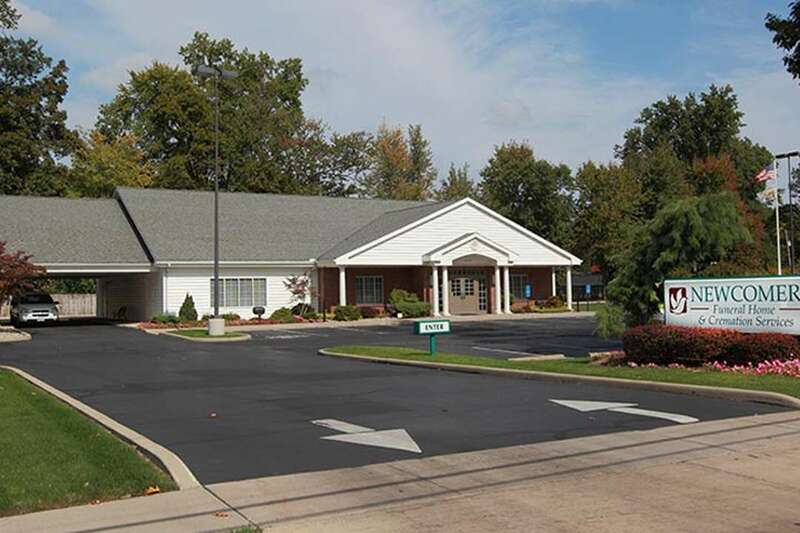 Please let the funeral director know that you found Newcomer Funeral Home Northwest Chapel on Parting.com to allow us to continue helping families like yours. The funeral directors at Newcomer Funeral Home Northwest Chapel are available to provide you with expert advice.